The recent Germanwings crash, in a remote, placid bit of Europe, for no good reason, made me think immediately of the play, The Women of Lockerbie. The Women of Lockerbie expresses and explores grief and healing from the Christmastime terrorist attack that caused a transatlantic flight to crash in Lockerbie, Scotland, in 1988. What do we do in the face of such senseless violence? 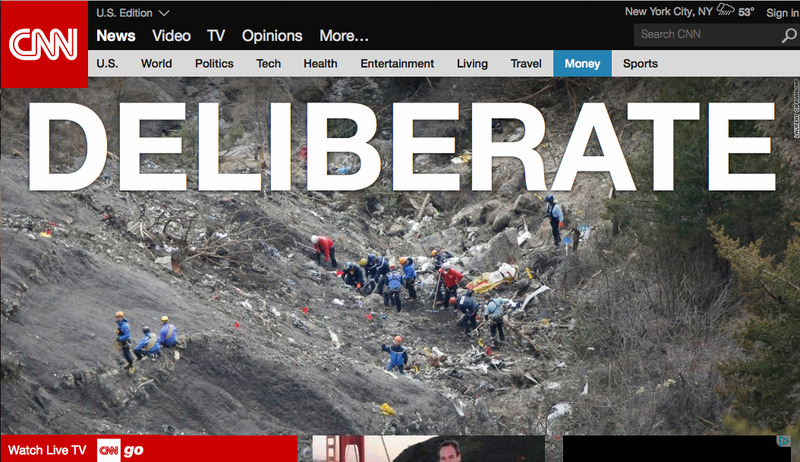 Is it less disturbing, or more, that the Germanwings crash was purposeful, but not in the name of any particular ideology? Part of the message which The Women of Lockerbie so tenderly relates is the insanity of continually asking evil, “Why?” There’s never a good reason, never a cause that will provide the peace for which questioners are truly searching. There’s only so much–very little, I’d argue–worth in digging more and more deeply for a satisfying explanation to tragedy and violence in our world. It’s evil, it’s darkness, plain and simple. The last scene of the play portrays the only real response (anything else is not equal, not enough, perhaps even counterfeit) evil and darkness: forgiveness, light, and love. Indeed, here, in the last 10 days of Lent, as our focus drifts ever more clearly toward the cross and Good Friday, we realize that we–humanity–never have sufficient response to injustice, to evil, but God does. Nor will evil and hatred have the last word in our lives. This entry was posted in community, death, lament and tagged art, brokenness, community, control, cross, fear, The Women of Lockerbie by Emily. Bookmark the permalink.